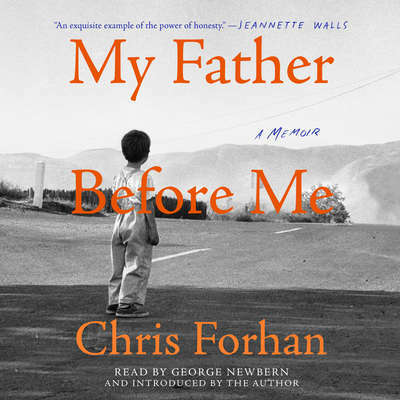 Chris Forhan is the author of the memoir My Father before Me, as well as poetry collections Forgive Us Our Happiness, winner of the Bakeless Prize; The Actual Moon, The Actual Stars, winner of the Samuel French Morse Poetry Prize; and Black Leapt In, chosen by poet Phillis Levin for the Barrow Street Press Book Prize. 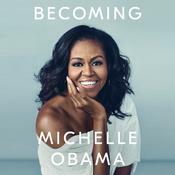 He was raised in Seattle and earned an MA from the University of New Hampshire and an MFA from the University of Virginia. He has received a National Endowment for the Arts Fellowship and two Pushcart Prizes. His poetry has been anthologized in The Best American Poetry 2008 and has appeared in Poetry, Ploughshares, New England Review, Parnassus, and other magazines. He teaches at Butler University in Indianapolis.